Launching a new training program is a lot like launching a new product or service at your organization. Your marketing team knows that promotion begins well before a product or service launches. Building buzz gets people talking about the product. Likewise, you can get your employees talking about your training. You can build excitement and buzz, if you start marketing training to your employees. Here are three great ideas to get you started. Whether you call it buzz marketing, influencer marketing, or viral marketing the idea is the same, get people talking about the new training. The most effective buzz marketing campaigns are initially targeted toward people who are considered influencers or early adopters of products. So to market your training to employees, you’ll want to figure out who your influencers are. Who are the ones that gather in the break room, by the water cooler, or at happy hour? Which employees are talking through company chat most often? What cubicle or office attracts the most traffic? These are your employee influencers. Have them act as your beta testers, or VIP’s taking training first and getting the others excited to try it. As an eLearning company, we sometimes work with consultants. One particular consultant stands out, because their marketing campaign for training was smart. Taking popular movie posters, they created spoofs based on the training that was coming out. These movie posters were funny and built excitement in the learners they were marketing to. This company also created a piece that worked like a decoder wheel where employees would use the wheel to learn information pertaining to the training. This both reinforced training goals and engaged the learners in their role as trainees. Consider using similar methods in your pre-training marketing campaign to get your employees involved. Content marketing refers to things like blogs, newsletters, videos, infographics, etc. These are useful tools in marketing and could really help in marketing training to your employees. Much in the way the previous example used movie posters, one could also film video trailers for training. Short videos sent through email or posted on an internal message board could make a positive impact on employee attitudes toward training. One might also use targeted infographics which show the positive connection between training and the employee’s role. For example, demonstrating how the new information will help employees meet goals for growth and potential advancement, will encourage the employee to see the value in completing training. If marketing training to your employees seems strange to you, you’re not alone. Most companies don’t. After all, training is usually mandatory right? Besides, things like compliance training are important. Employees already know how important these things are. But wouldn’t it be nice if employees didn’t grudgingly sit through a course? It’d be great if they didn’t click through absent-mindedly paying as little attention as possible, retaining next to nothing? Wouldn’t it be great if they didn’t moan and groan and get each other all worked up about how much they don’t want to sit though another mandatory training session that may or may not even apply to their daily tasks? Treat your employees like potential customers. Marketing training to them helps build excitement and buzz. Of course, it helps if the course isn’t boring to begin with. 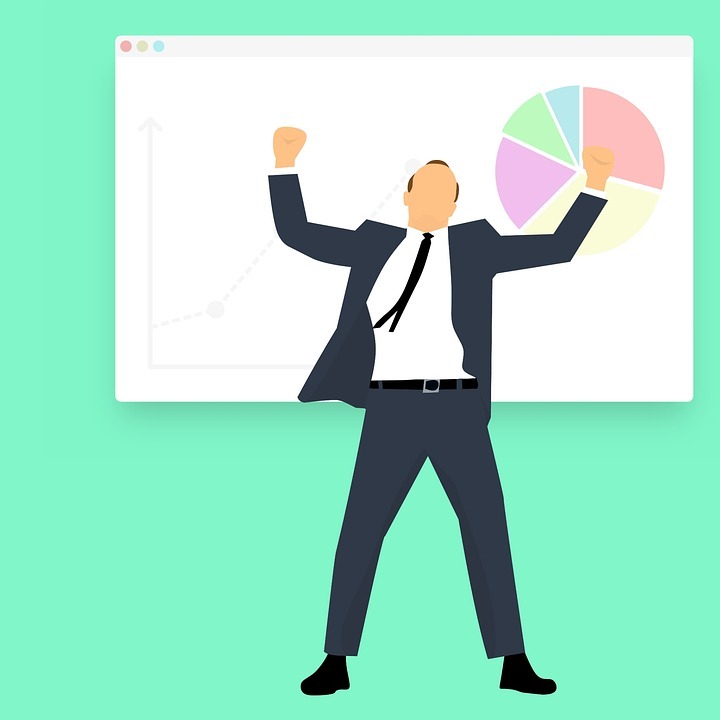 Using gamification (points, badging, and leaderboards) and/or game-based learning (branching scenarios, simulations, and serious games) can really motivate employees. Not only will they work to complete training, but also compete to beat their coworkers. That competitive spirit really builds excitement and buzz. Need help creating engaging training for your employees? Find out more about our custom course development services.